(Pulls Kako out from under her feet and laughs as she falls on top of Sensei.) "See you have much to learn Kako." "Hey no fair i was trying to use my super cool jetsue powers!" 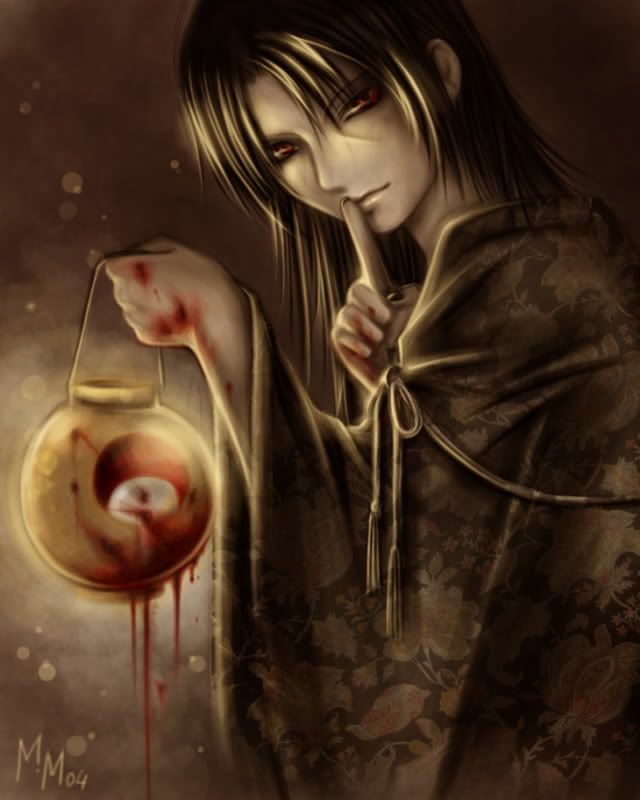 (Looks at Kako and smiles and with out a blink of an eye retrieves the diary and burns it in her hand.) "YOu are not very good at fighting." (Looks at Sensei.) "Am i going to have to train her?" (kako tackles ashley)"Oh i think i'm pretty good i got you to come out of your hideing place." (grins at ashley and lets go)"Diden't you tell me to find you?I think i'm already learning quickly." (smiles and looks at sensei) "Can i move on to the next levle now?" (Looks to the trees and spots him jumping from each branch in the direction they were heading.) "Sensei, quit being a baby and get down here and fight like a man!" (Teleports behind Juyo and tackles him before he tries to tie her up again. Closes her eyes while they are down and nuetralizes all powers around her with the single thought.) "I have powers you have never seen Sensei. Kako would you like to help me throw him into the pond over there he is nuetralized enough to get him in there." "O-k dokey into the water with you sensei!" (tugs on his sleve trying to pull him tword lake"
(Walks toward it and pokes it.) "I dont think its a bomb."